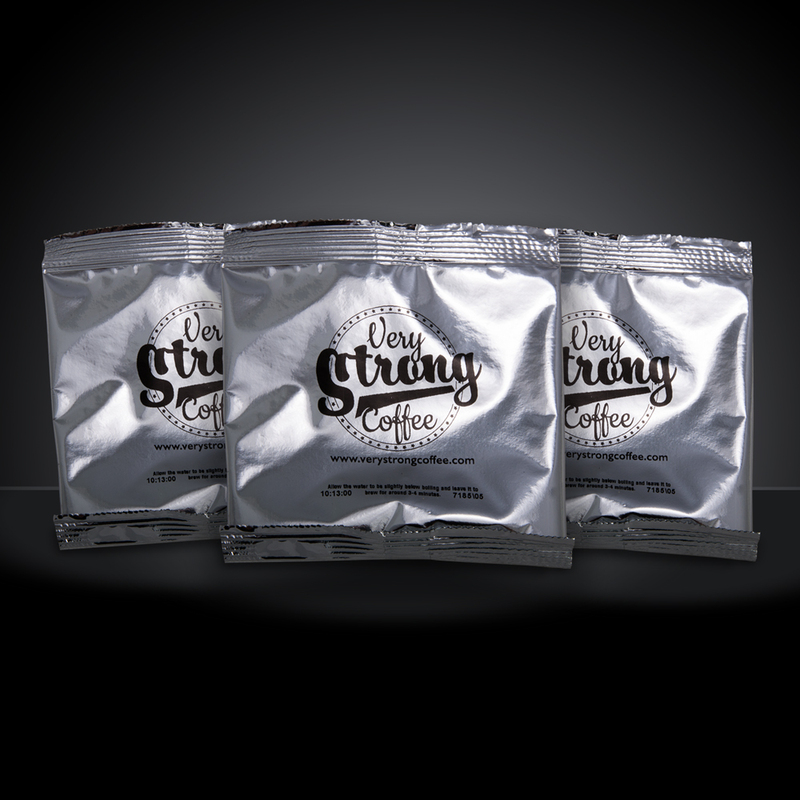 A Sample sachet of our signature coffee blend. The £1 covers our postage. Fully refunded upon purchase of a 500g beans or ground packet.